We offer a wide range of services to the textile and clothing sector. 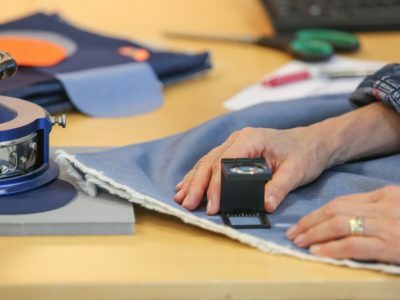 We have the expertise to help garment manufacturers meet their certification requirements. 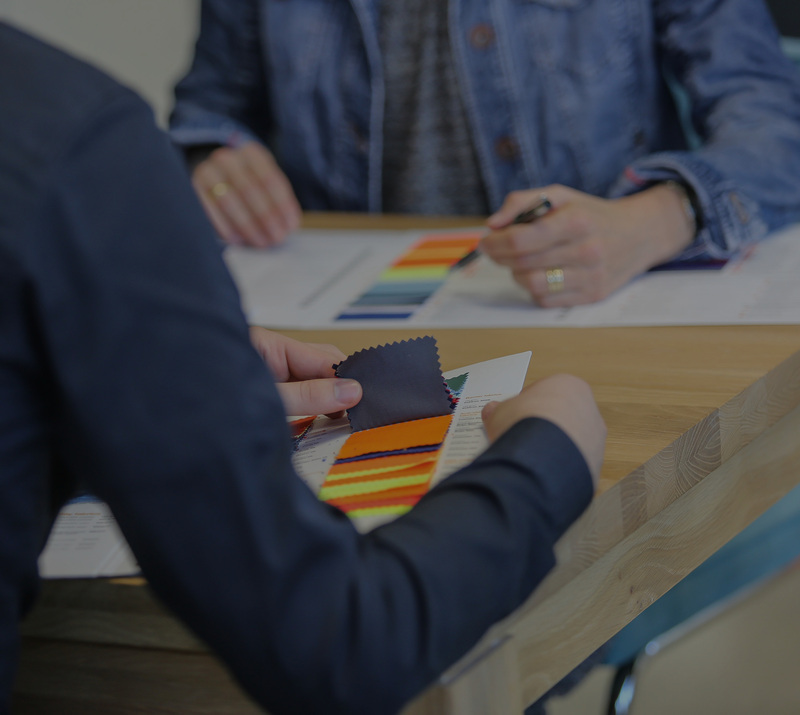 Our in depth knowledge of textiles helps our clients to enhance their business. 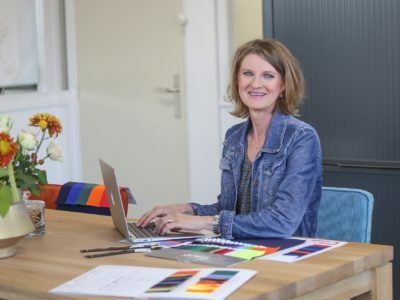 Annemieke Everink (B.Sc), a textile engineer with over 30 years experience in the application of textiles. 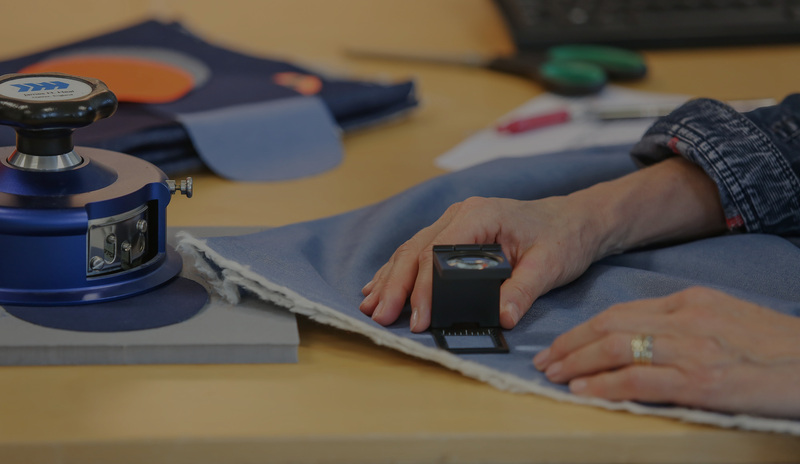 We offer a wide range of services to the textiles and clothing sector. To help companies get the most out of their textiles.